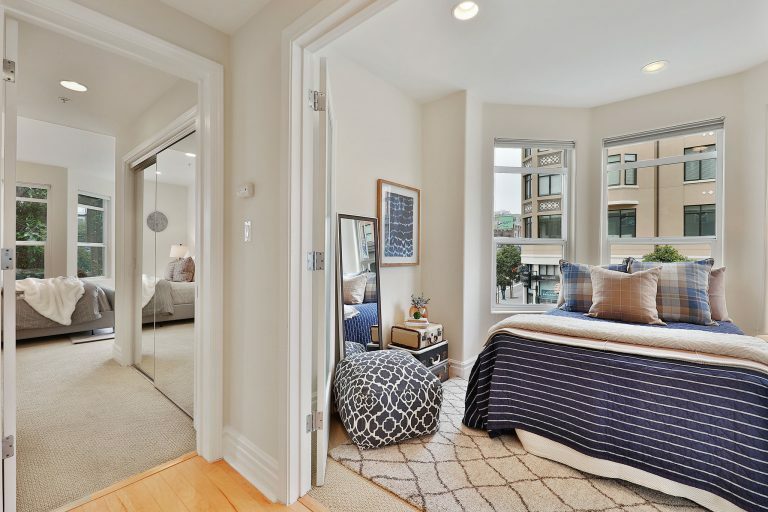 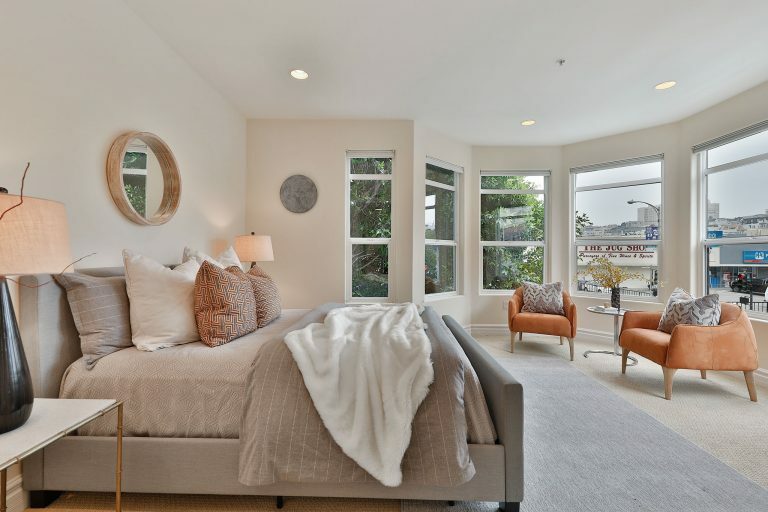 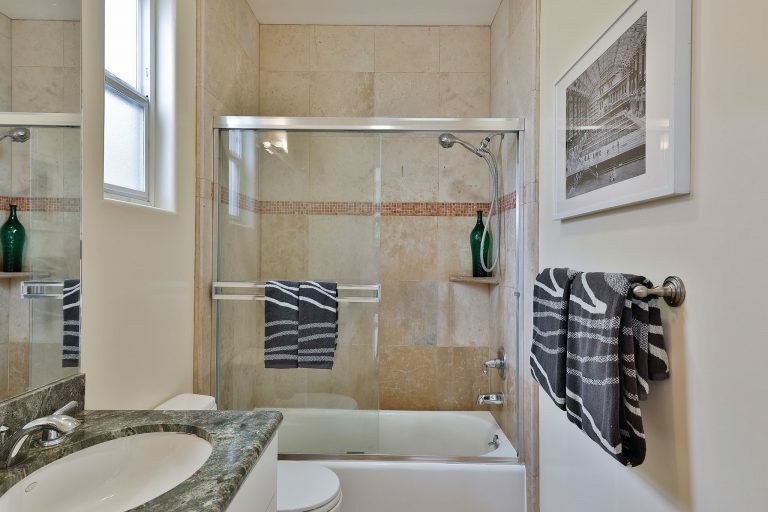 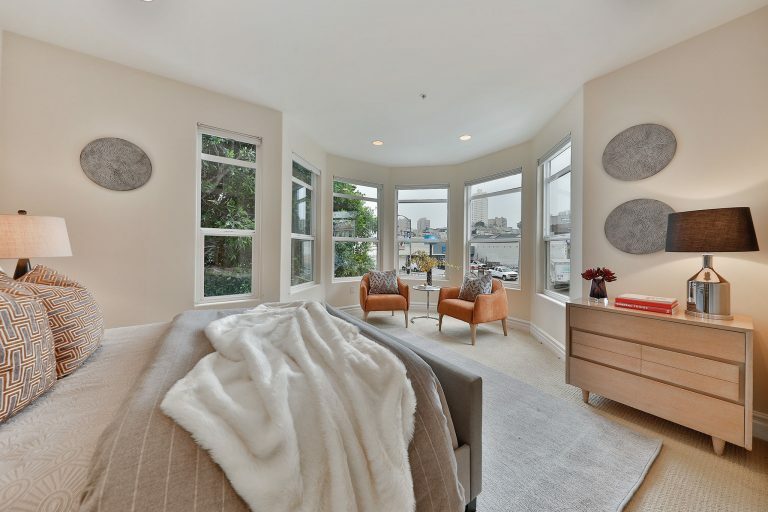 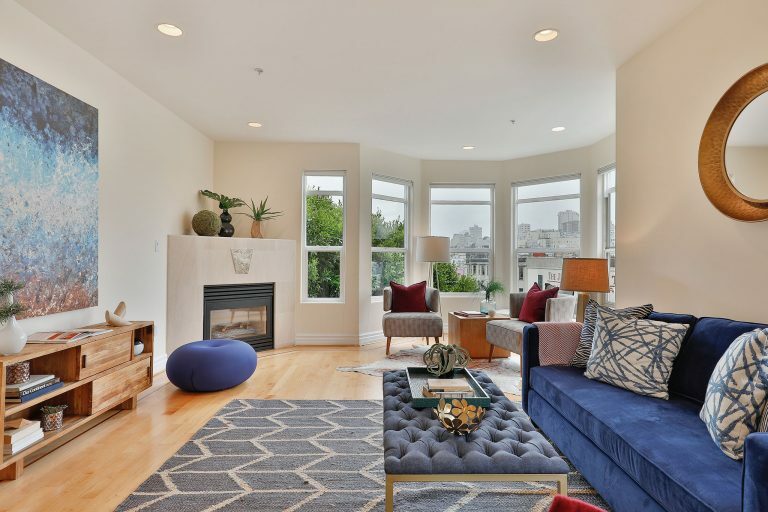 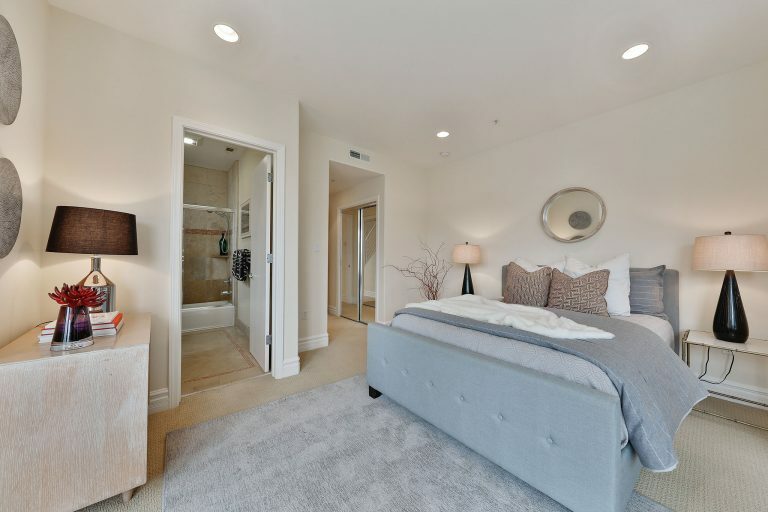 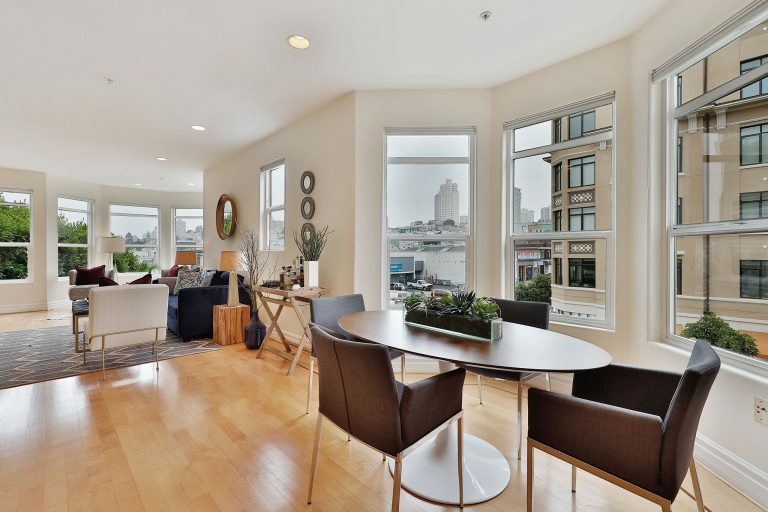 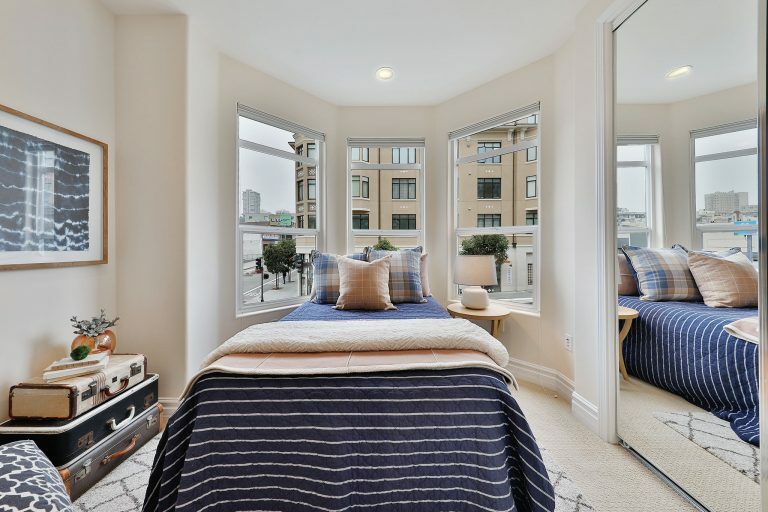 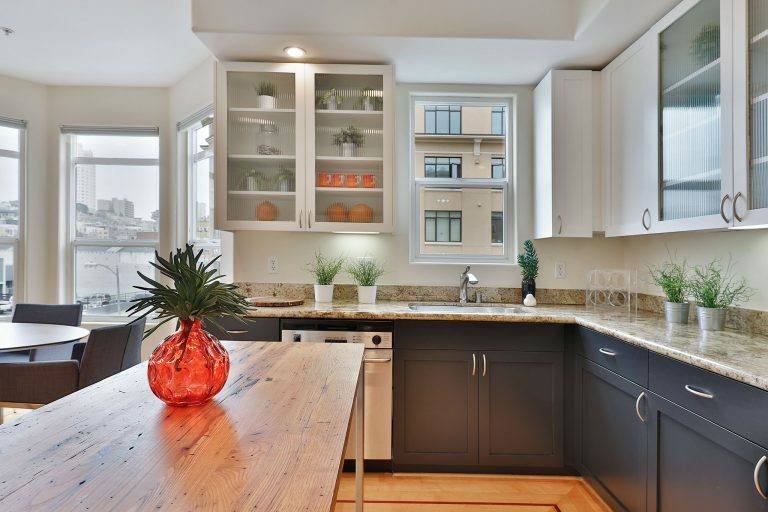 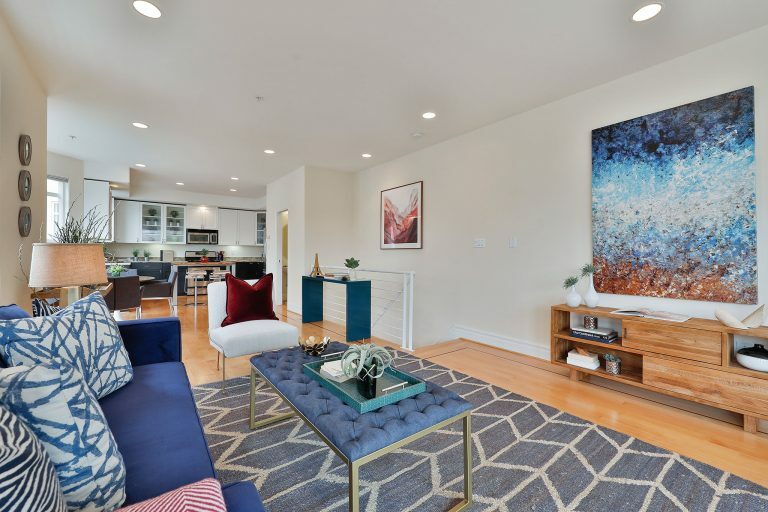 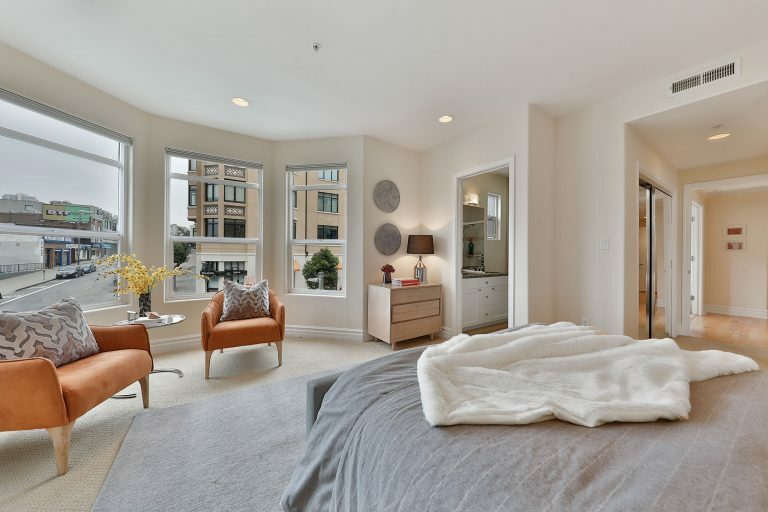 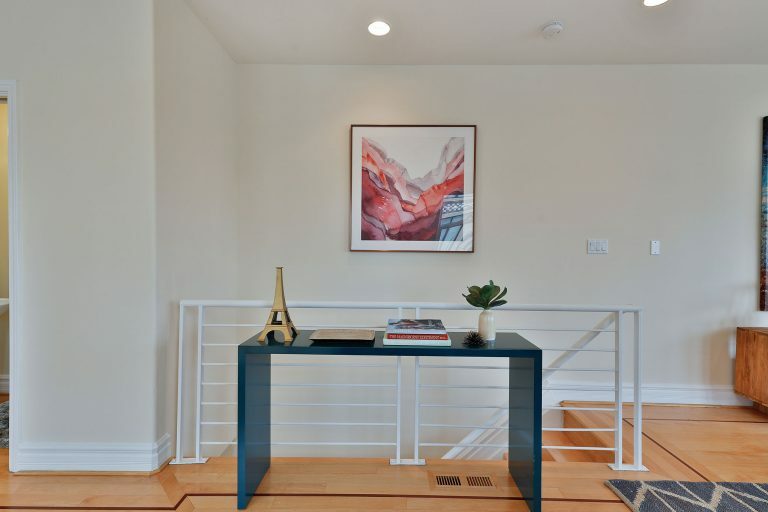 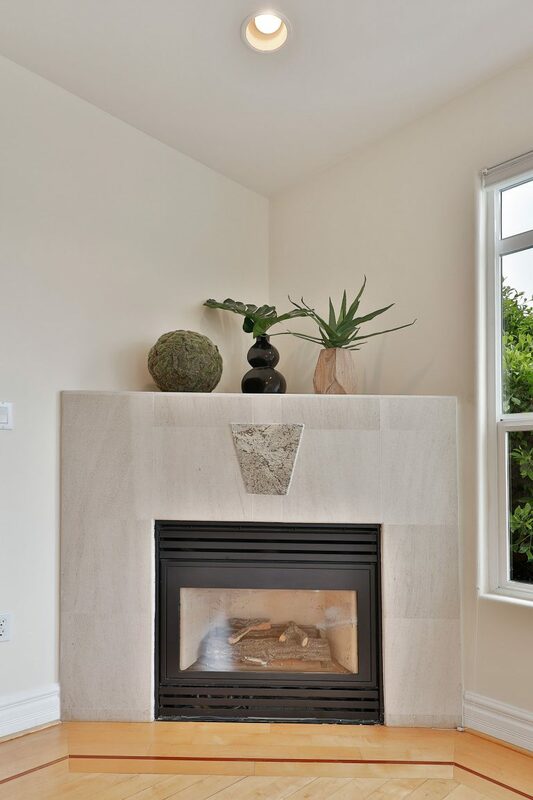 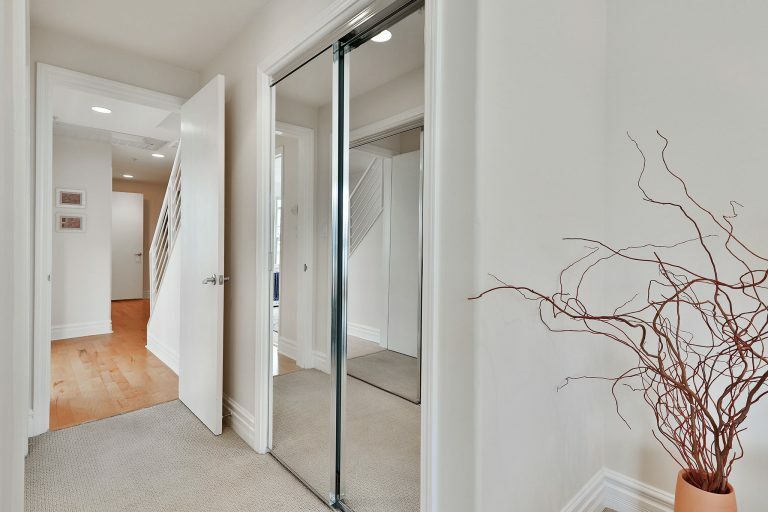 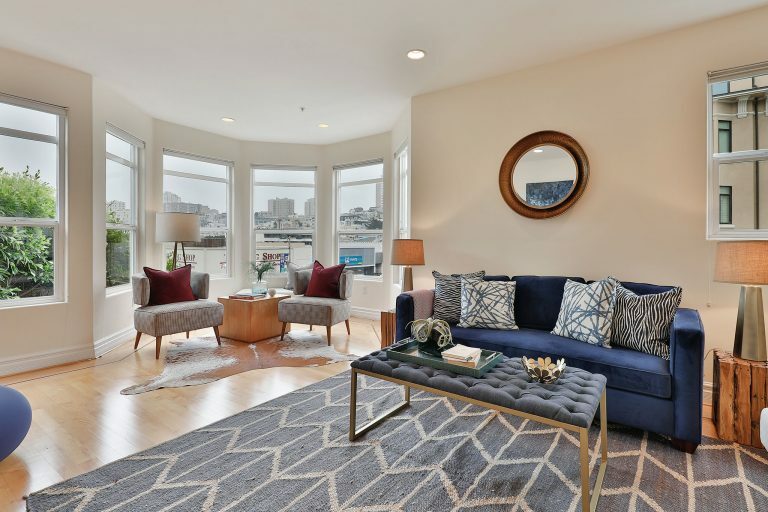 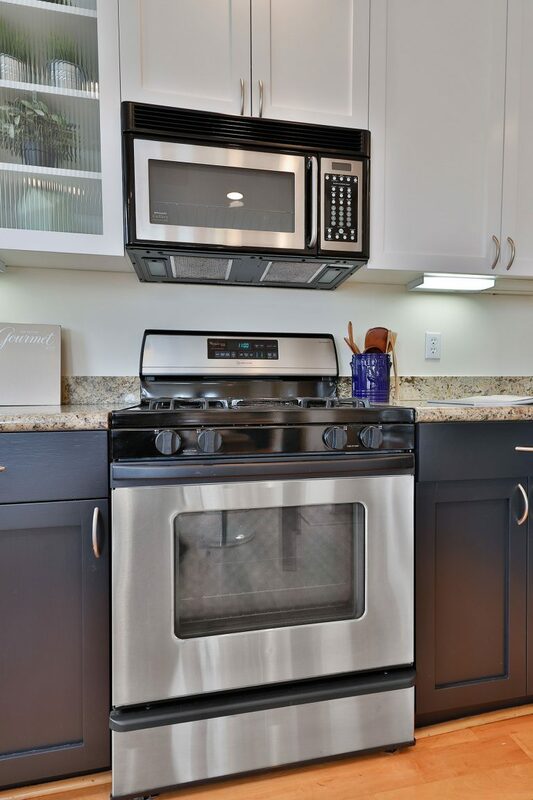 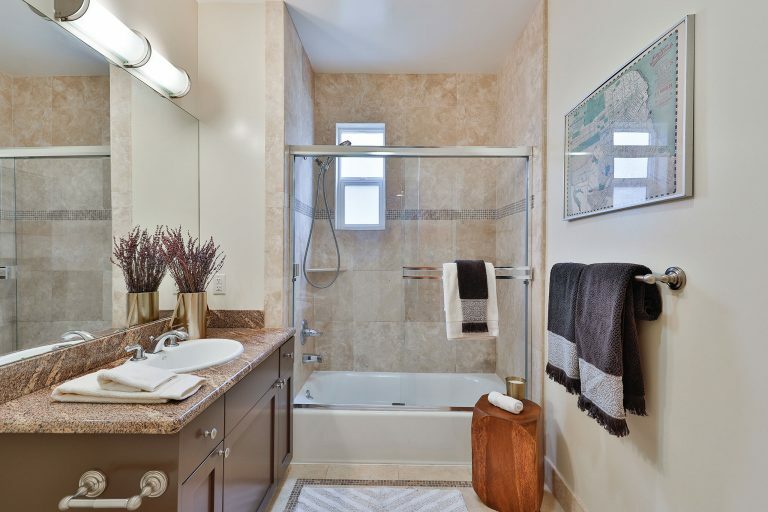 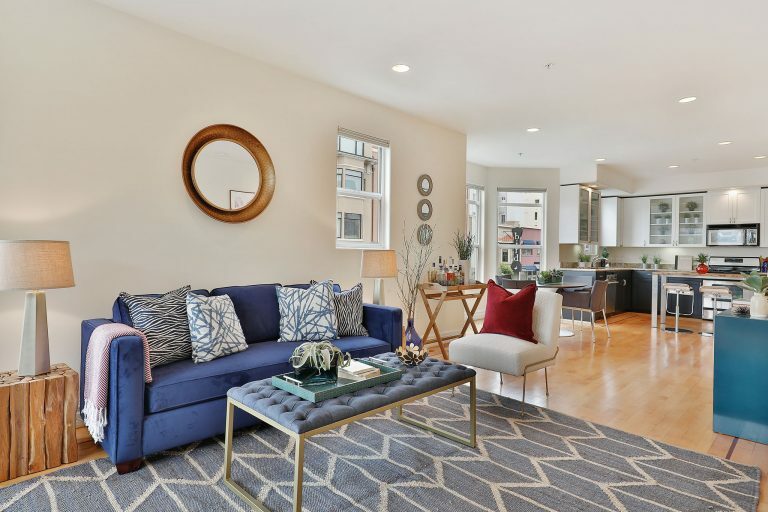 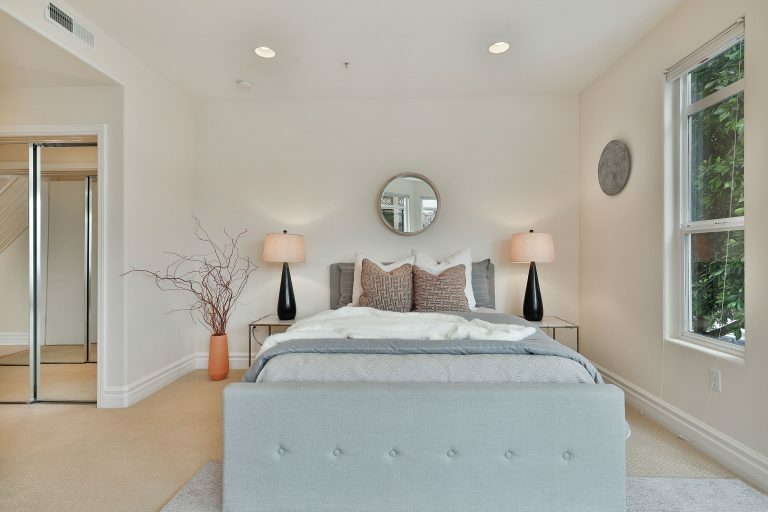 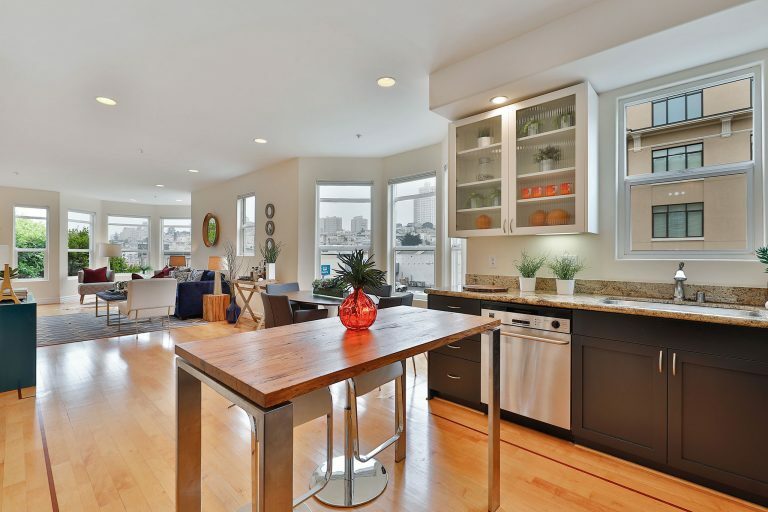 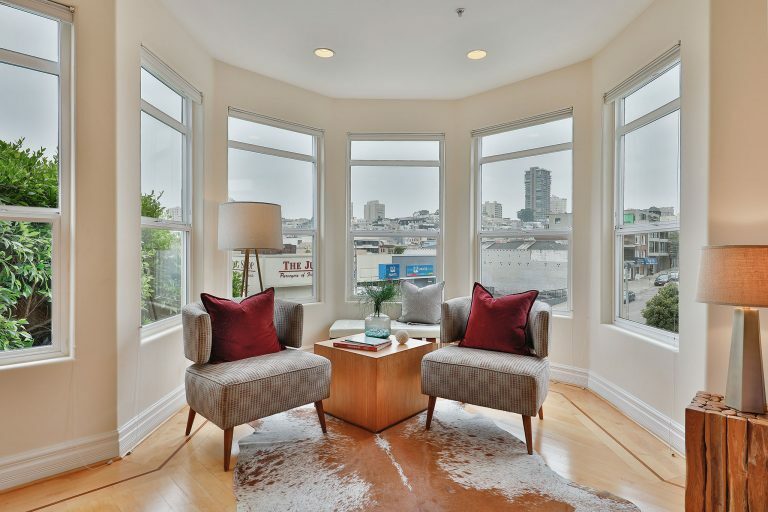 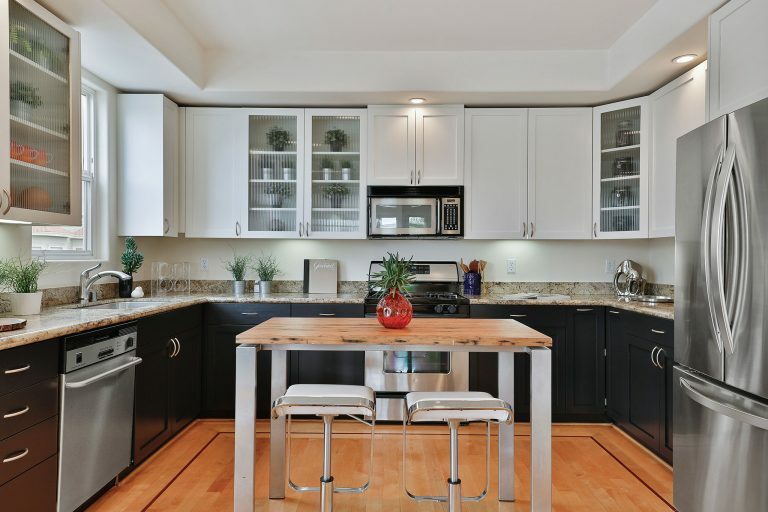 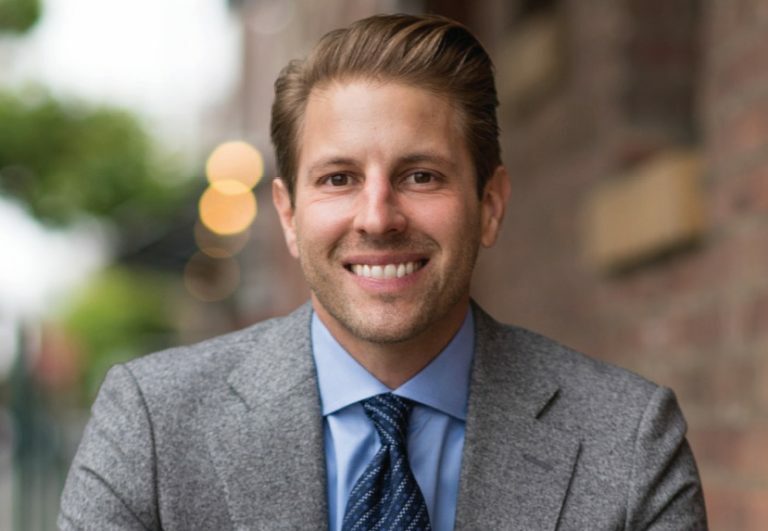 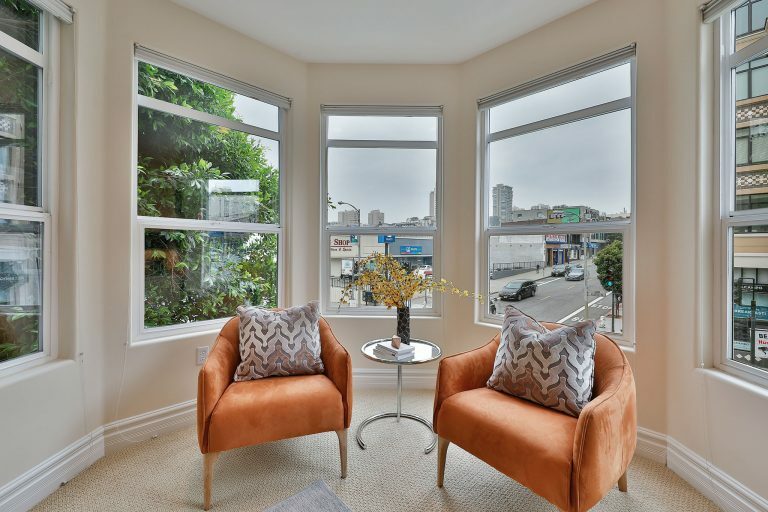 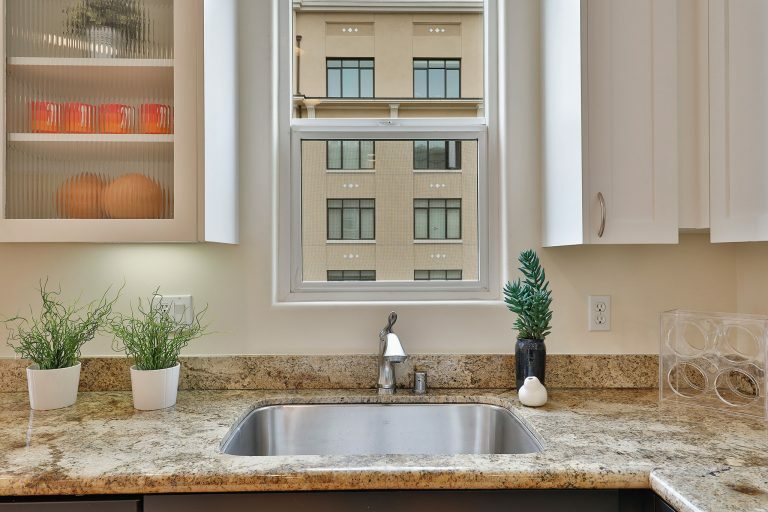 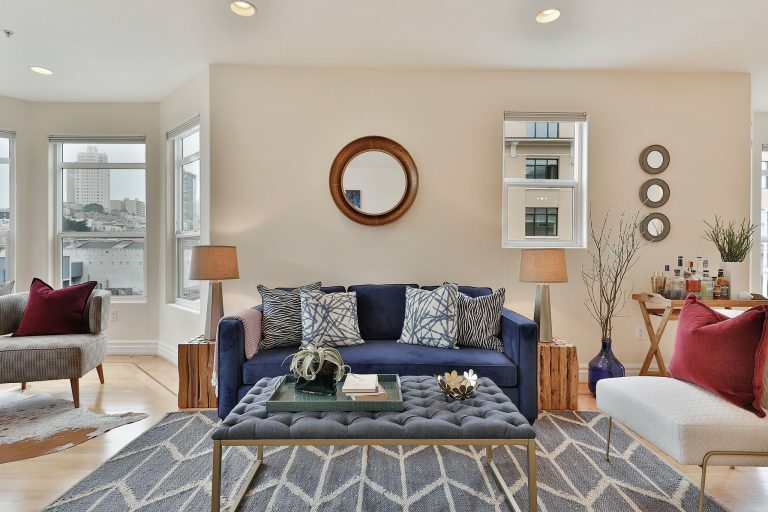 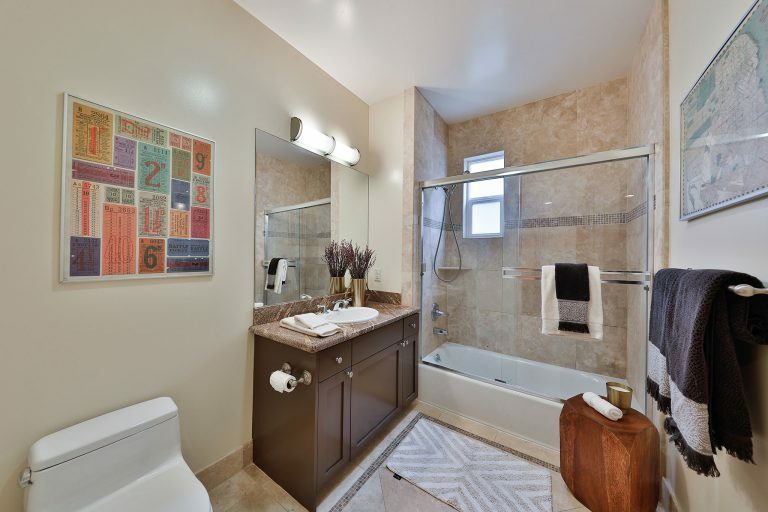 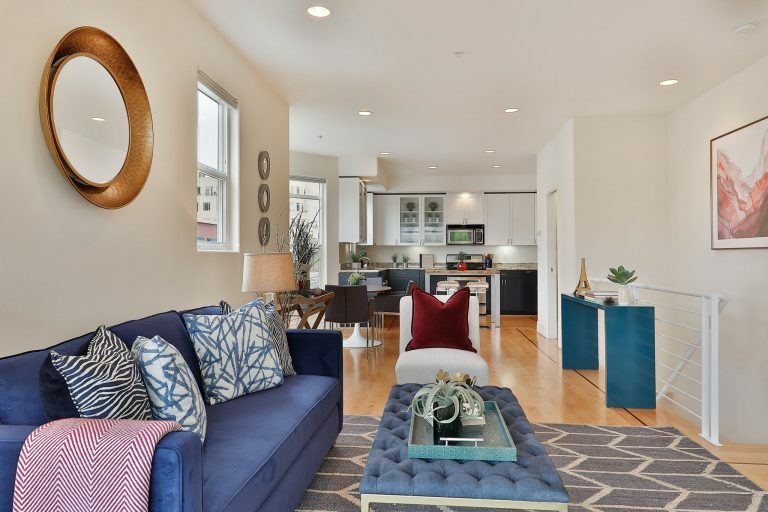 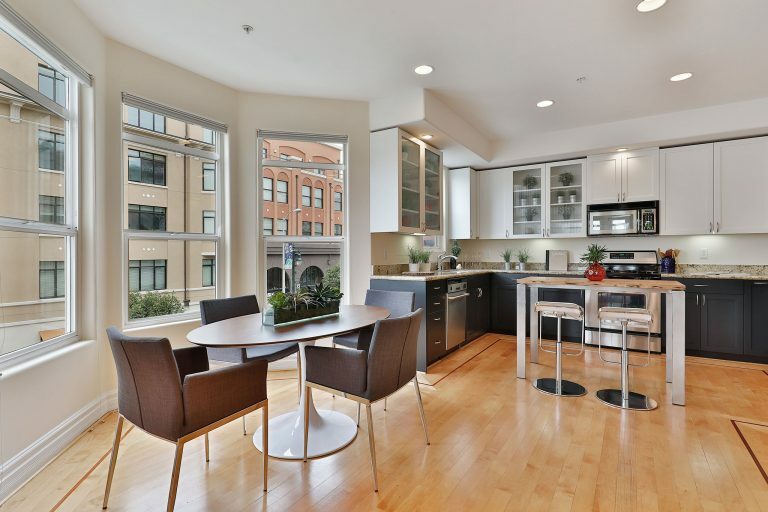 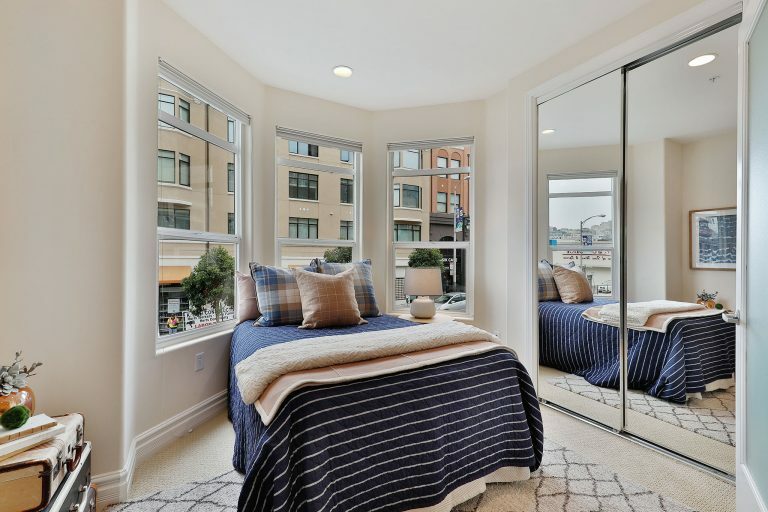 Welcome to this stylish two-level townhouse condominium in the heart of the Polk Street Corridor situated in one of San Francisco’s best locations at the nexus of Nob Hill, Russian Hill and Pacific Heights. 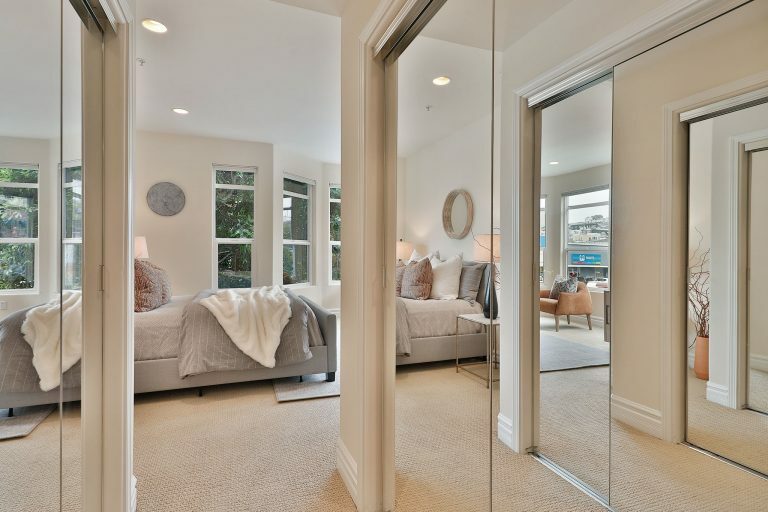 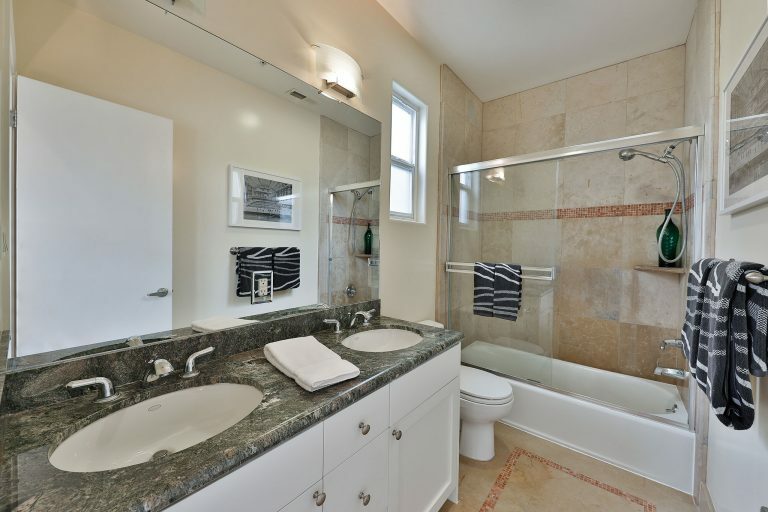 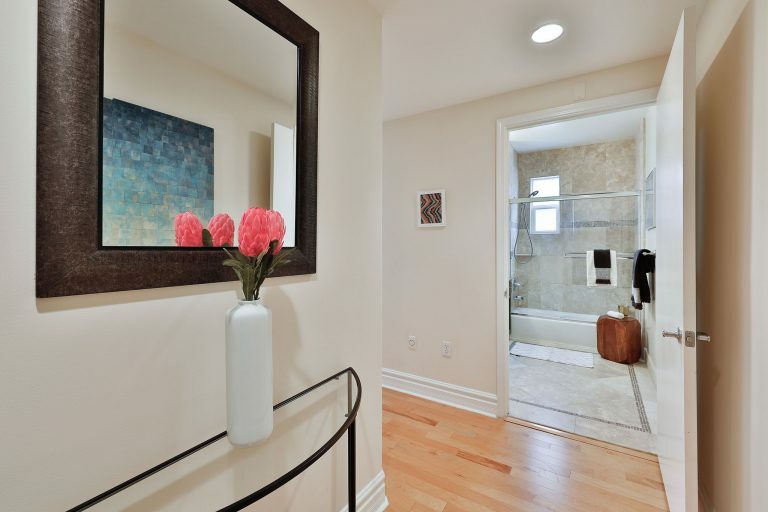 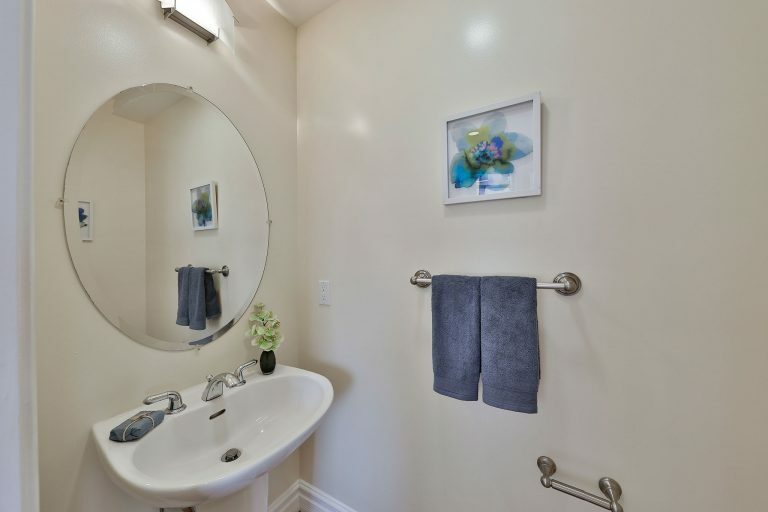 This spacious home has a large, bright master suite downstairs with an additional bedroom and bathroom. 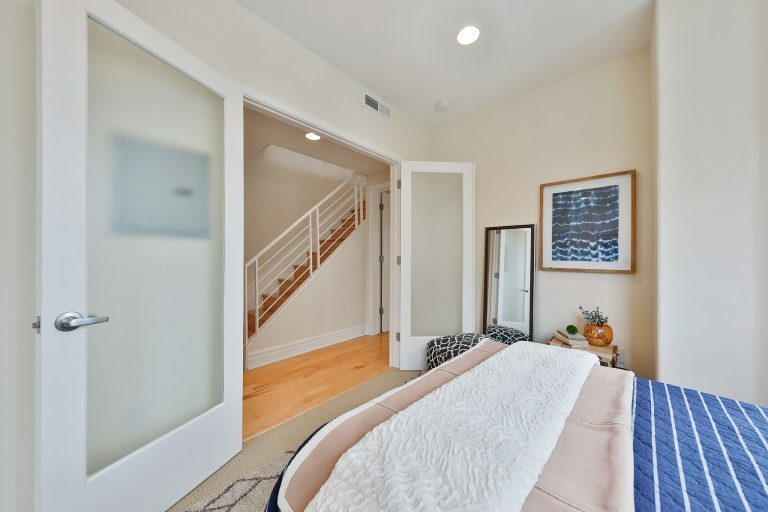 Upstairs is an entertainer’s dream featuring an open floor plan equip with gourmet kitchen, dining area, half bath and living room with a gas-burning fireplace, an abundance of natural light, and City outlooks from the many picture frame windows. 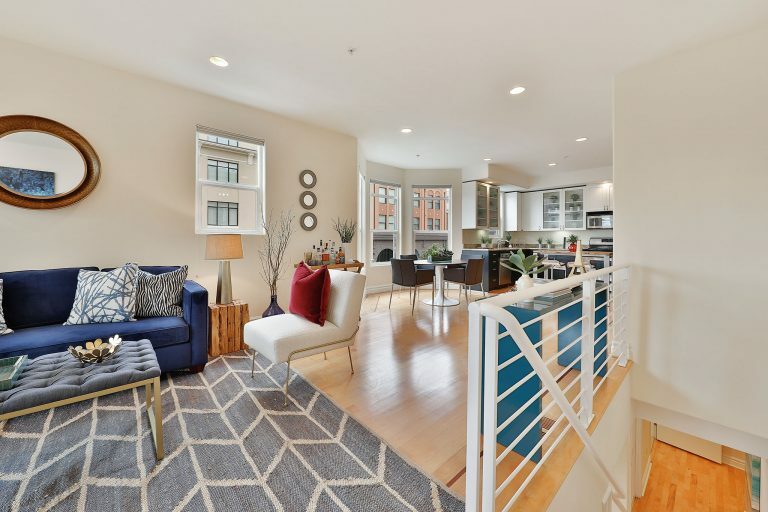 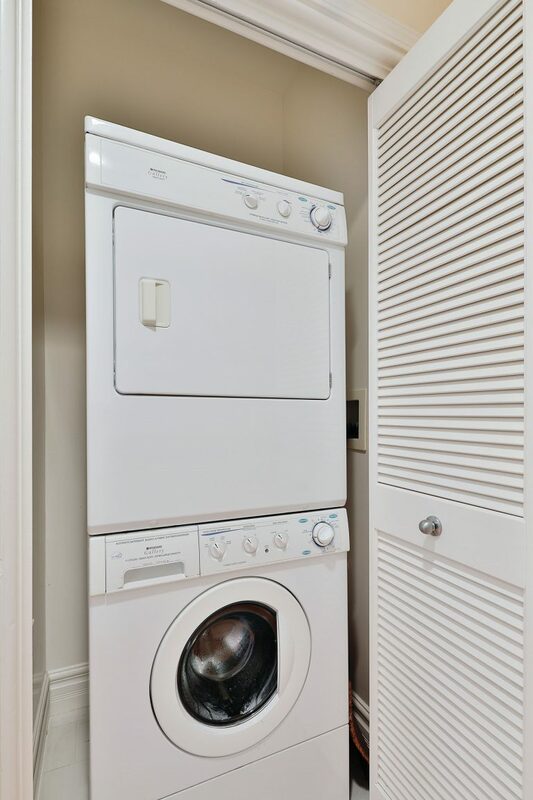 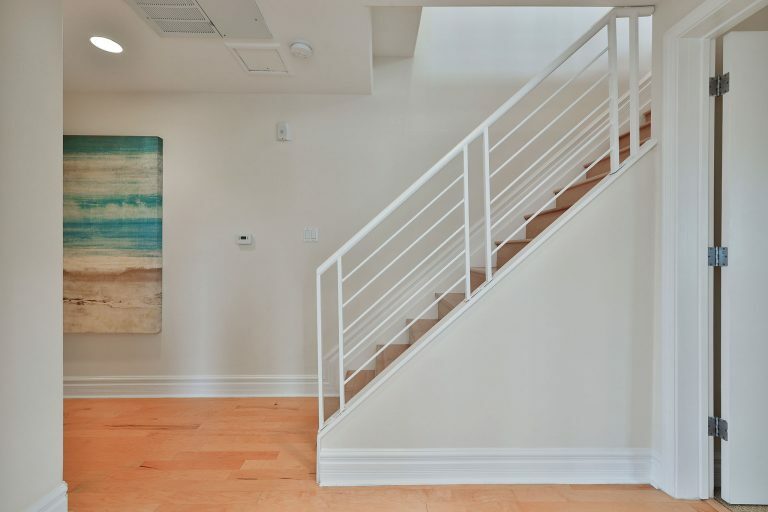 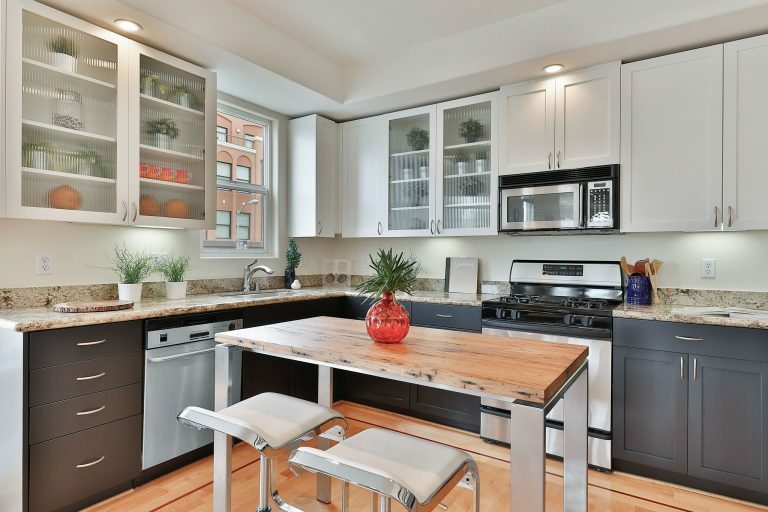 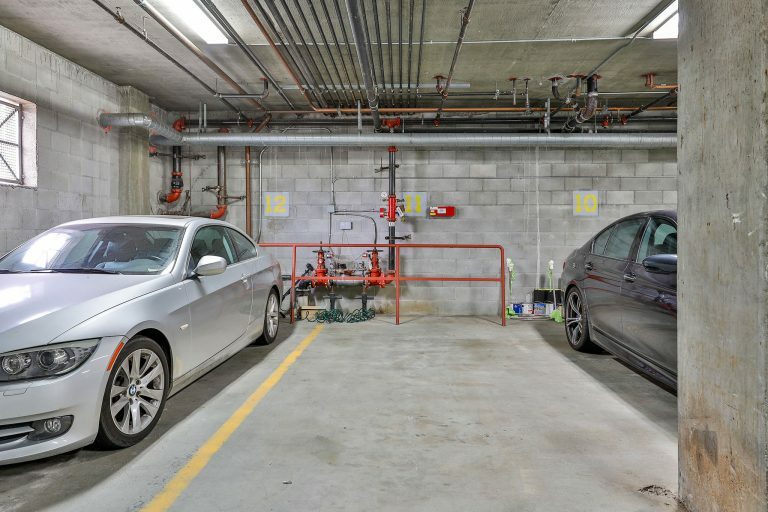 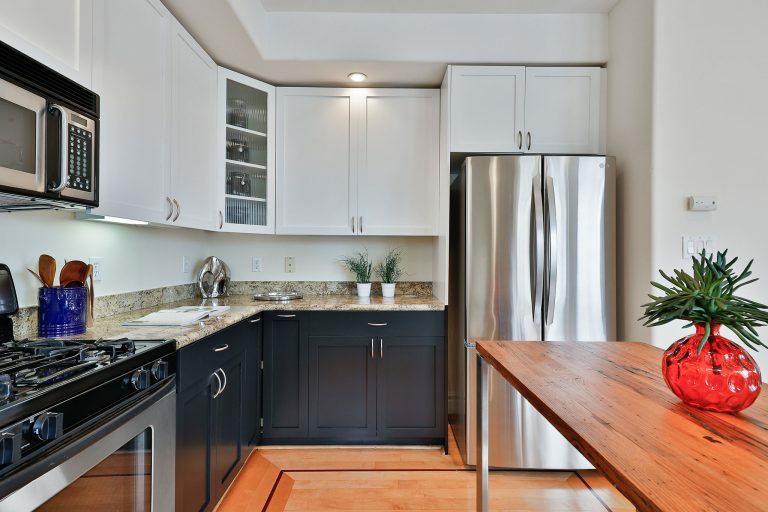 Modern construction, hardwood floors, an in-unit washer/dryer, and 1-car garage parking in an elevator building complete this home. 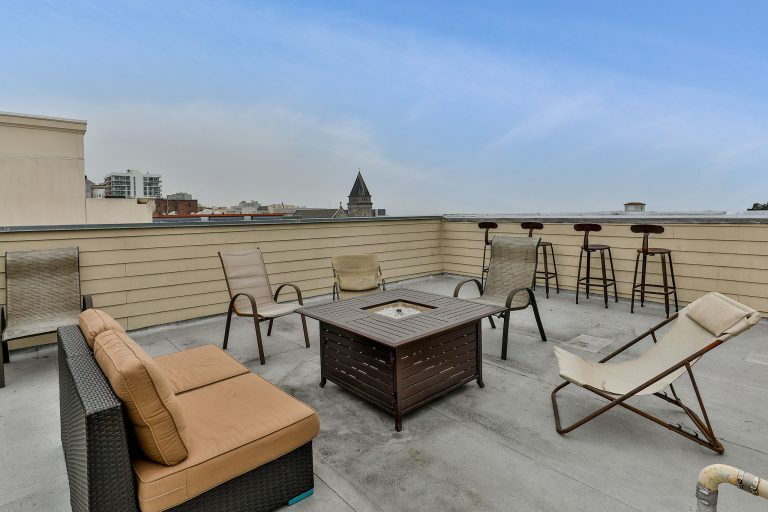 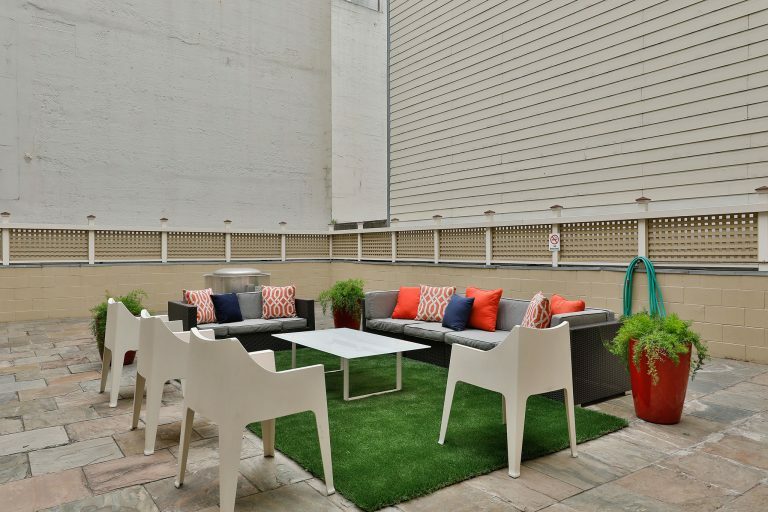 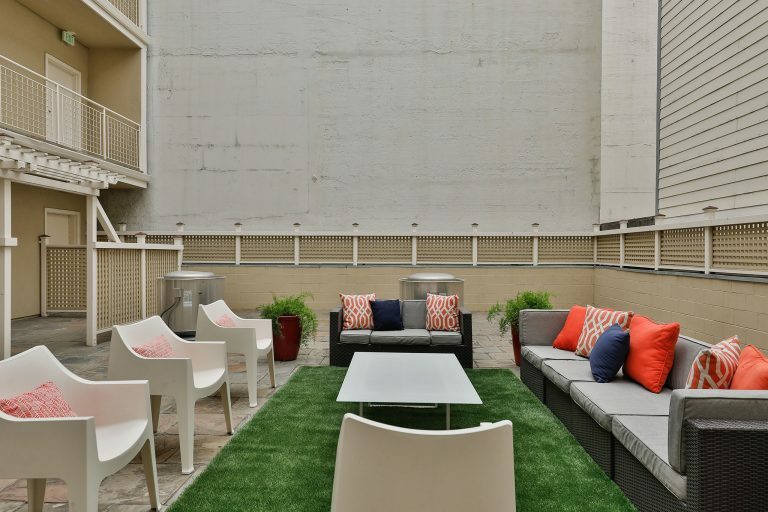 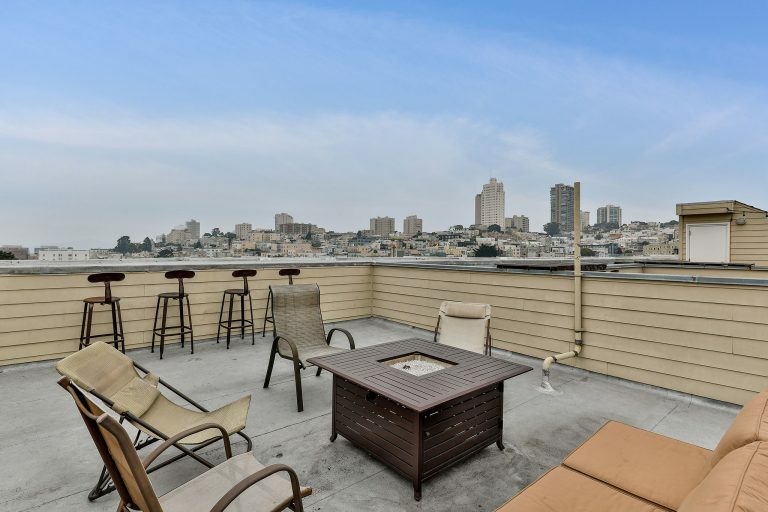 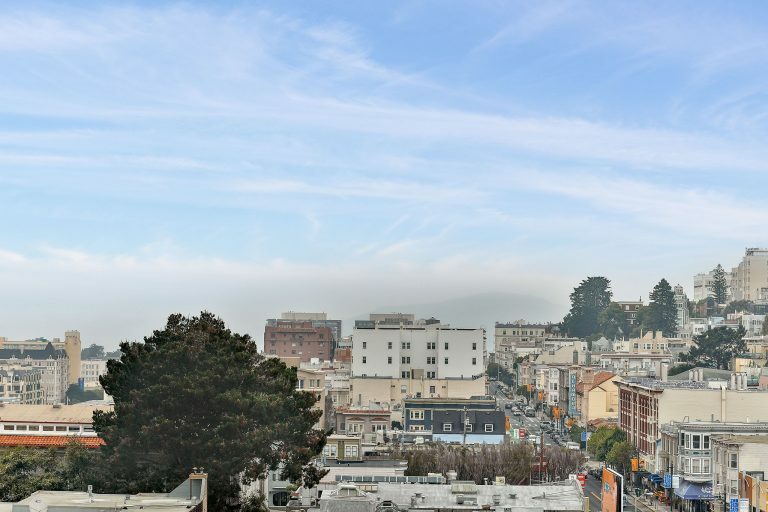 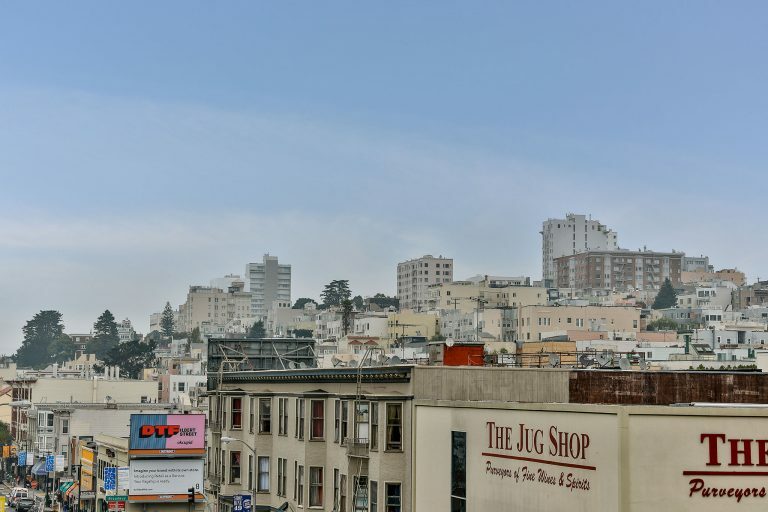 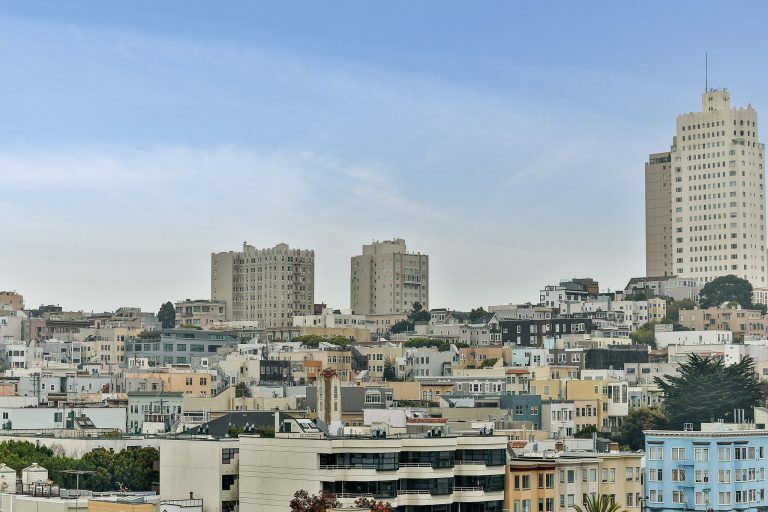 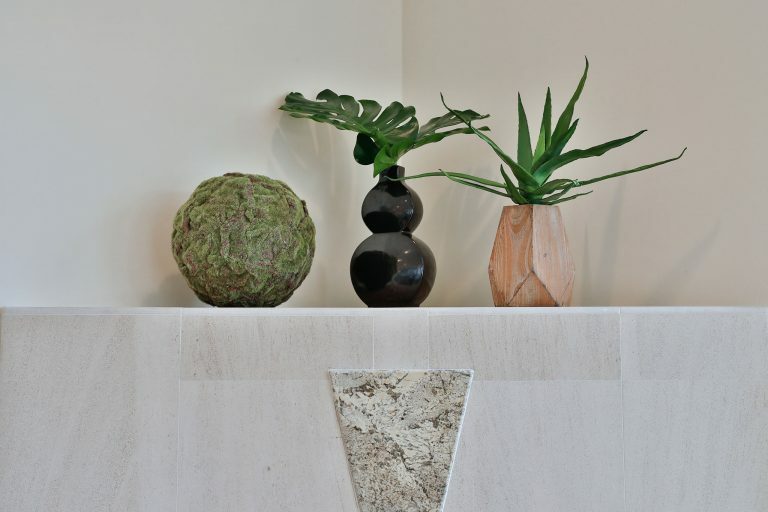 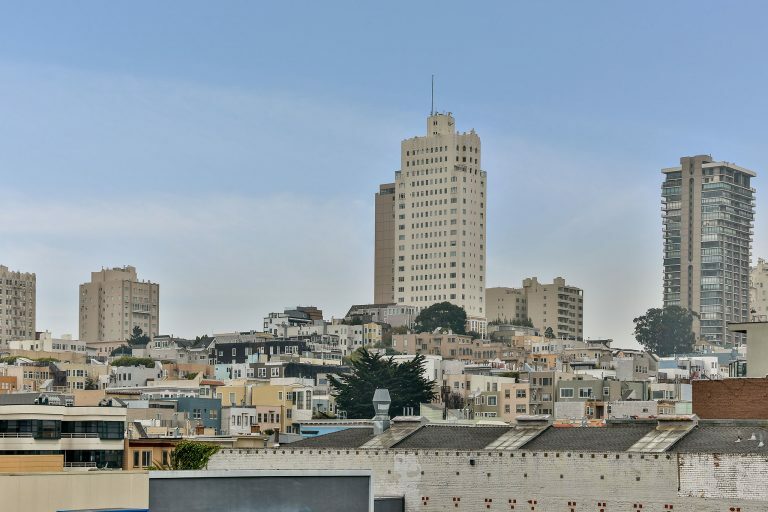 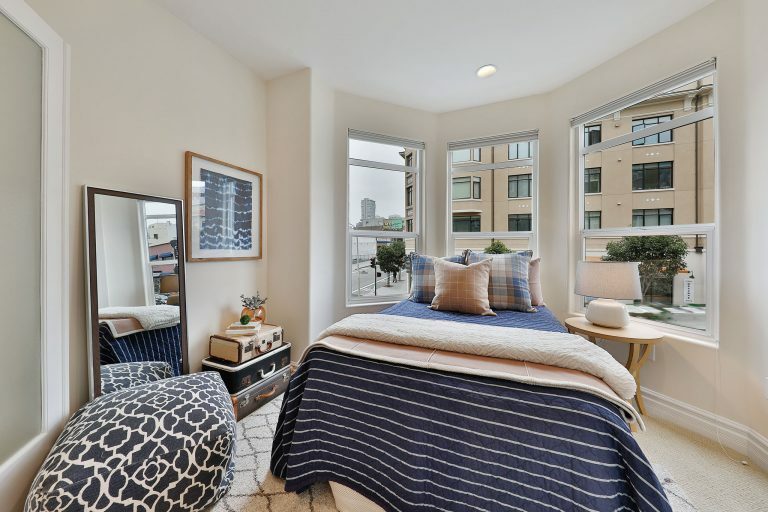 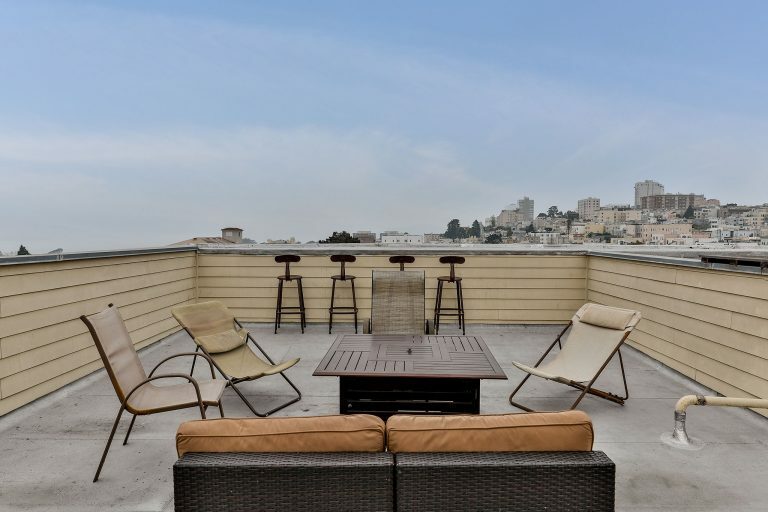 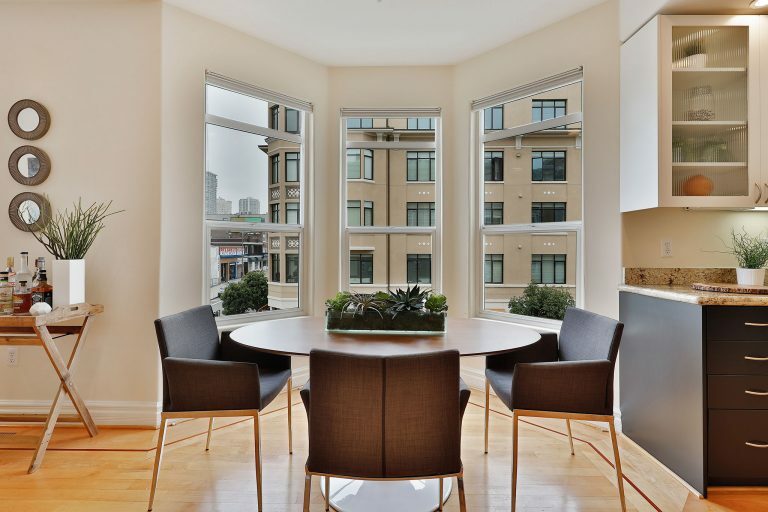 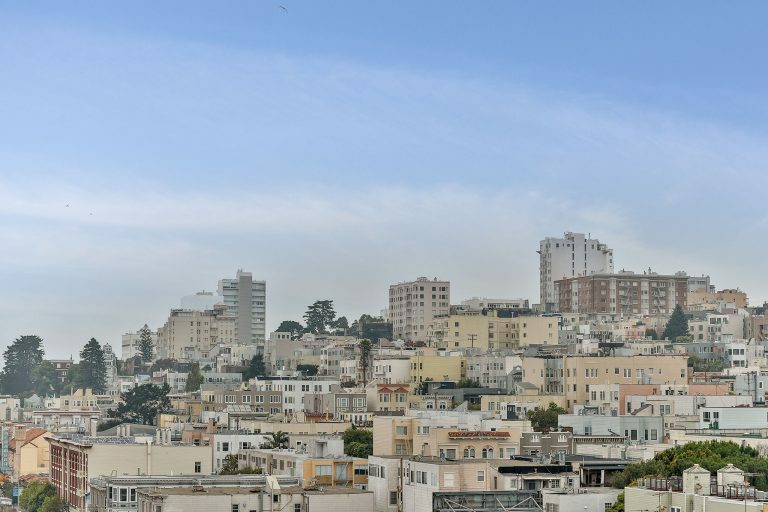 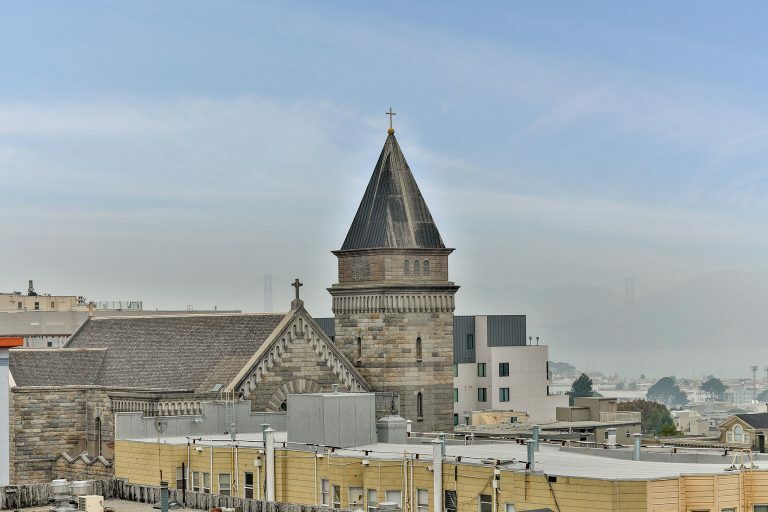 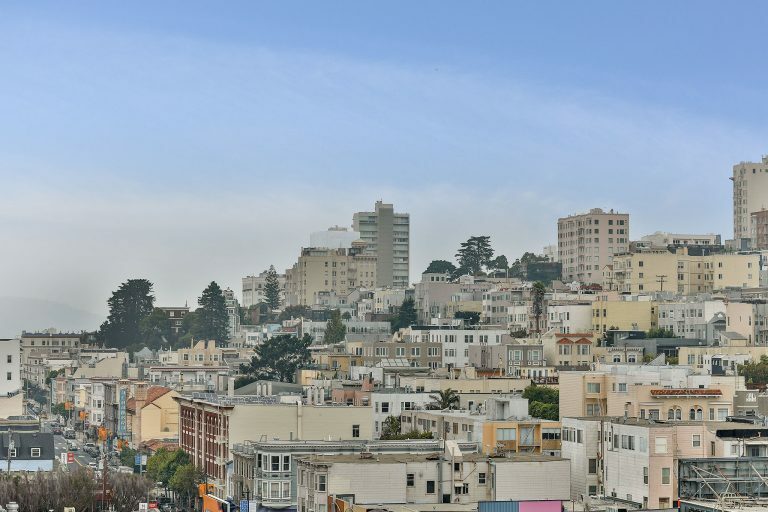 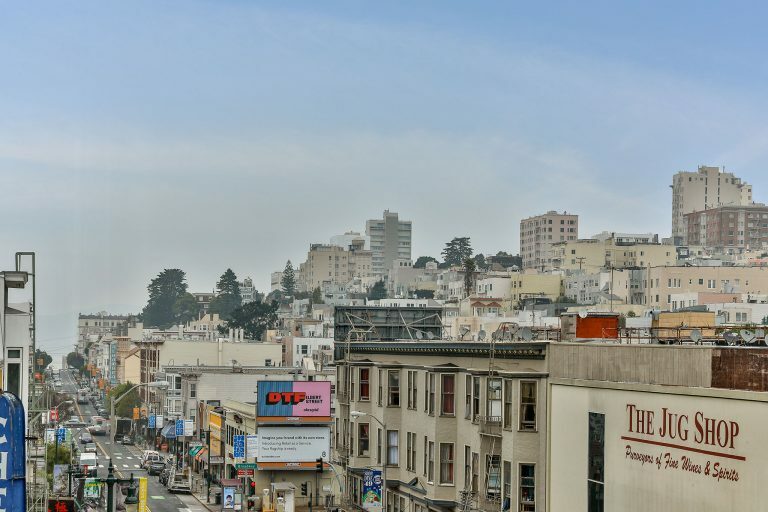 Enjoy the building’s private courtyard patio conveniently located on the same floor, or take in breathtaking views of the Golden Gate and Bay from the shared roof deck. 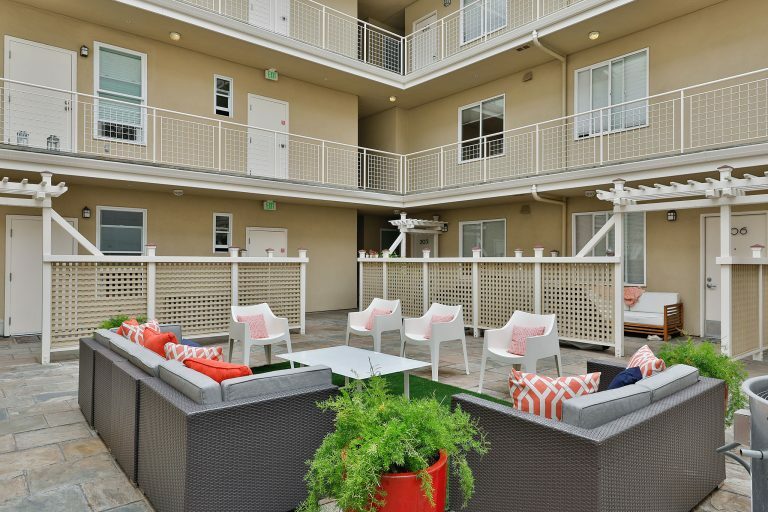 Life is sweet at 1601 Pacific!